BUY, SELL, OR LEASE INDUSTRIAL SPACE? 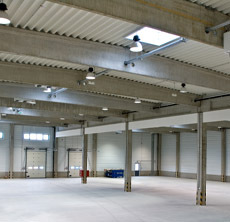 Over 70,000,000 Square Feet of Industrial Warehouse, Distribution, and Manufacturing Space. 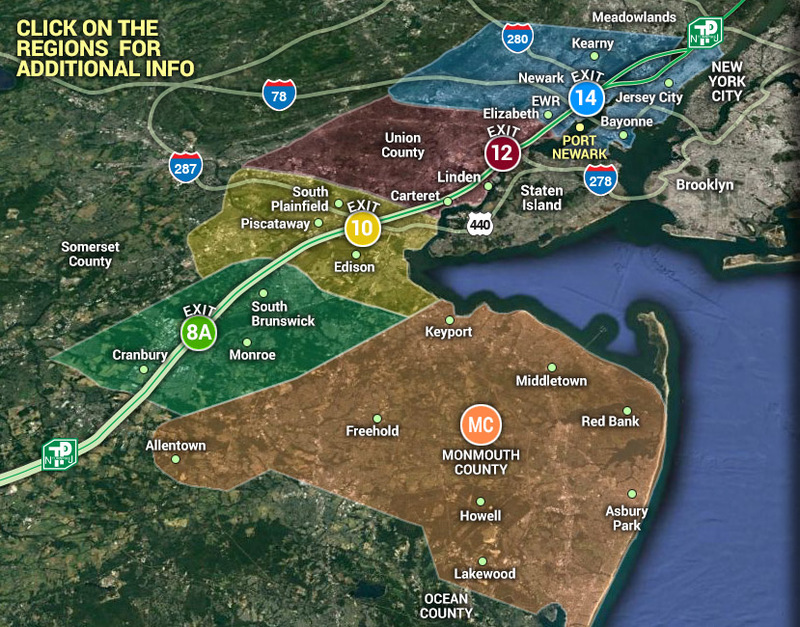 Strategically located 35 miles South of Port Newark/ Elizabeth. Within 45 Minutes of New York City. Equidistant between Washington DC and Boston. 130 Million consumers are within a one-day drive. Over 34,000,000 Square Feet of Industrial Warehouse, Distribution, and Manufacturing Space. This Includes Carteret, Linden, Rahway, and Woodbridge Areas. 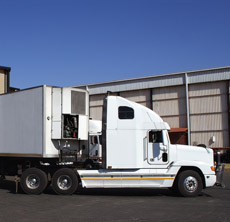 Direct Access to Port Newark / Port Elizabeth / Port Jersey. Economic Center of New Jersey Commerce. 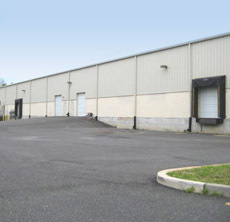 Monmouth County has Approximately 500 Industrial Buildings over 10,000 Square Feet. Total Market Size is over 18,000,000 Square Feet. 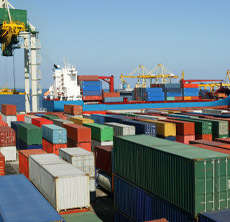 Ocean County has Approximately 250 Industrial Buildings over 10,000 Square Feet. Total Market Size is Just under 11,000,000 Square Feet. The Town of Lakewood (Lakewood Industrial Park) accounts for approximately 150 of these Industrial Buildings / 8,000,000 Square Feet. Industrial Space in New Jersey? Specialized in Industrial Real Estate Brokerage with Over 30 Years Experience. 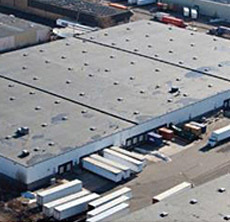 Put Our Knowledge of the NJ Industrial Market to Work For You When Searching for Your Next Facility. Disclosure Statement - Logistic Realty, LLC is a Licensed Real Estate Broker in the State of New Jersey. While believed to be accurate, any information above has not been verified and therefore no guarantee, warranty or representation to its accuracy can be made. The information is subject to errors and omissions. It is your responsibility to independently confirm its accuracy and completeness. We do not represent or own any of the properties on this website. We do not have an exclusive listing on the above property. This website is solely for reference and informational purposes only.